These days, many people are rethinking the need for business cards. In a time when interactive videos and LinkedIn profiles are easily accessible, it seems easy to say that business cards are no longer necessary, or that they belong to a bygone era. However, the business card is still a reliable tool and marketing strategy most entrepreneurs still employ, for many good reasons. Below are the reasons business cards are still relevant in a digital age. No matter how ubiquitous smartphones are or the Internet could be, a good first impression can still be achieved using business cards, especially for the initial exchange of information. It’s a good first way to say, “I am serious about my business; here’s my contact information”, and the follow-up can happen through a phone call or an email. 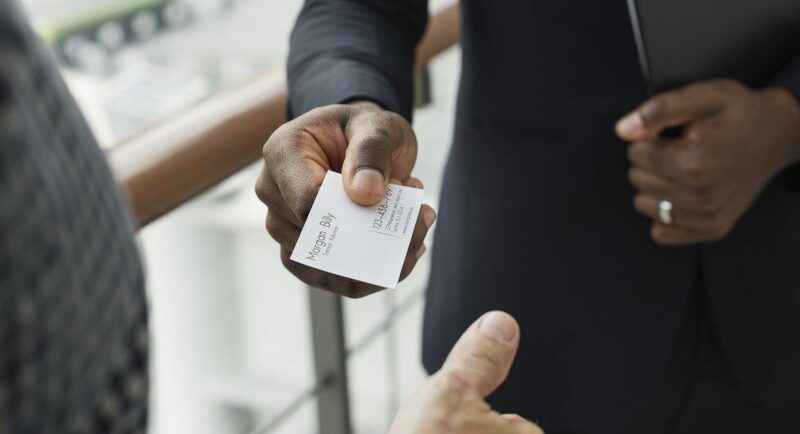 In conferences and other networking opportunities, having business cards is still the norm especially that the use of cellular phones might be considered improper etiquette in such professional and social functions. Business cards also serve as a “physical reminder” of an individual, and it is important to stand out in a world where one can get lost in a sea of followers and random contacts. 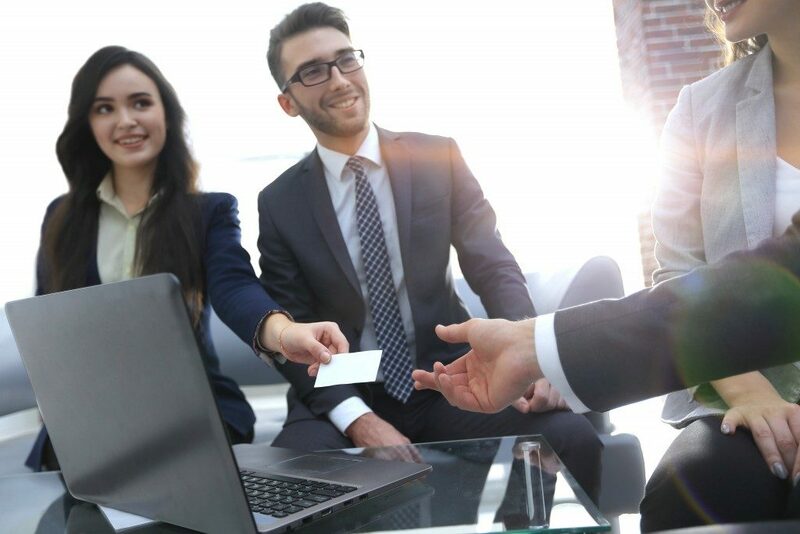 Through the business card, one does not need to have a battery or a Wi-Fi connection in order to connect and build rapport with other individuals. Another concrete use of business cards is how it can legitimize a company’s presence and credentials, as well as how it can showcase an individual’s creativity in presenting pertinent information. In this regard, it can serve as a catalyst for building one’s reputation, too, and helps develop interpersonal relationships with the clientele. In terms of creativity, a card’s design can quickly pique the interest of anyone who is shown one, and it can be an effective form of marketing, especially in promoting a company. This is something that makes it personalized as opposed to boosted advertisements online or any generic online copy of one’s curriculum vitae. In fact, having one’s card customized is in itself a valuable marketing tool because branding such as website and logo can be integrated into its design. A current trend in terms of being out-of-the-box is having new styles, such as having z fold business cards. Z fold business cards differ from traditional cards because these employ a folding method that uses parallel folds, making a business card look like a brochure, and it creates six panels of equal size. Lastly, if one wants to be a global entrepreneur, one must be knowledgeable of the fact that the use of business cards is actually embedded in various cultures, such as in countries like Japan and China. Attending conventions in these countries, or with nationals that have this culture without having a business card at hand, might cause a social and professional blunder. In some cultures, it is even considered impolite not to be ready with one’s card. More businesses may be utilizing technology to boost their potential and income. But at the end of the day, business cards still remain essential due to the fact that when technology fails, the essential things that still matter cannot be digitized: how we talk to people, how we make a first impression, and how we can spice things up with a bit of ingenuity.